Power outages caused by unreliable grids or extreme weather can have a devastating effect on critical infrastructure and essential services. For businesses that rely on the continuity of power supply, investment in off-grid fuel generators is an essential part of any operational strategy. However, without monitoring, the dependability of off-grid fuel stores cannot be relied upon – which impacts the continuity of critical service delivery and operational efficiency, affecting financial performance, and potentially threatening the safety and security of customers and staff. Oilguard9000© provides a reliable and affordable fuel monitoring and management solution in real-time, from any location, ensuring the continuity of power for mission critical services. 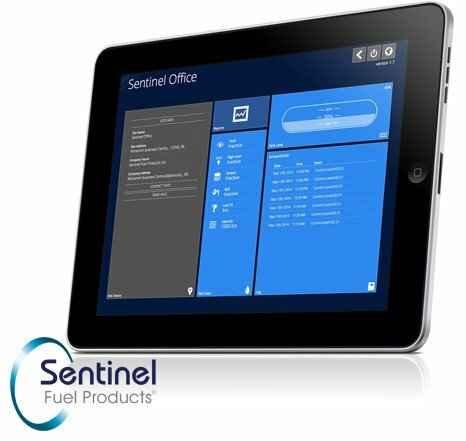 It can be deployed anywhere and offers the scalability to manage any number of tanks within a customer’s network.